Sound is extremely efficient in affecting the physical body, including: lowering blood pressure, regulating respiratory & heart rates, improving balance, decreasing anxiety & stress, strengthening the immune system, modifying pain perception, and boosting endorphins, among other benefits. Sound Mind/Body workshops explore sound practices to quiet the mind, increase brain function, and enhance mind-body connection and equip participants to incorporate sound into their health regimen. It is astonishing what a difference can be made in one’s well-being, state of mind, and quality of life with the regular practice of just a few simple, accessible vocal techniques. Drawing from ancient practices of Tibet and India as well as contemporary methods, this workshop offers seeds for a flourishing personal sound practice to support optimal states of wellness, clarity, and balance. 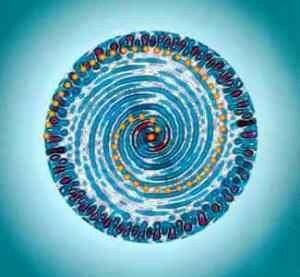 Sound Body Yoga is the union of yoga & sound healing. Based on the tradition of T. Krishnamacharya, Sarah Capua guides movement coordinated with breath in a thoughtful and connected practice, allowing students to experience the function of the postures in a direct and transformational way. Stephanie Rooker provides a sonic container for the practice — weaving a web of intuitive, improvisational sound to enhance the teachings and envelop participants. This collaboration creates a profoundly nourishing and centering practice for people in all levels of yoga experience. 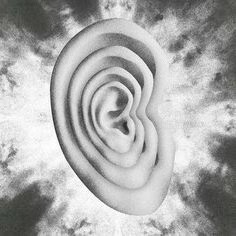 Hearing is the first sense we develop, making sound our first contact with the world outside the womb. We listen not only with our ears, but with our skin & bones, and even in more subtle ways, such as with our sense of spatial orientation. This workshop is a journey into deepening awareness through listening. 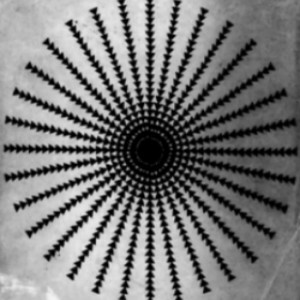 Examining awareness itself as “a listening,” we discuss paradigms and practice techniques to cultivate deeper listening as well as expansive consciousness. Deepening listening not only enhances perception of (sound in) the world, but also refines & augments modes of expression. The most basic concept of sound healing is that vibrations can be amplified, dampened, shifted, and transformed by other vibrations. The intentional use of sound in this way can shift internal vibrations in the body to create conditions that promote healing. 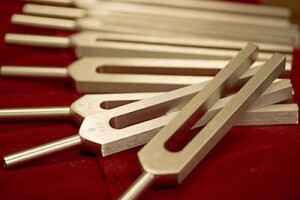 This workshop introduces principles of sound healing by exploring the use of Biosonic™ tuning forks, which are designed to alter the body’s biochemistry and bring it into harmonic balance. Experiential practice with Biosonic™ tuning forks allows participants to experience the effects of sound healing for themselves. This special collaborative performance / treatment session unites ancient Chinese Medicine with the healing power of sound! 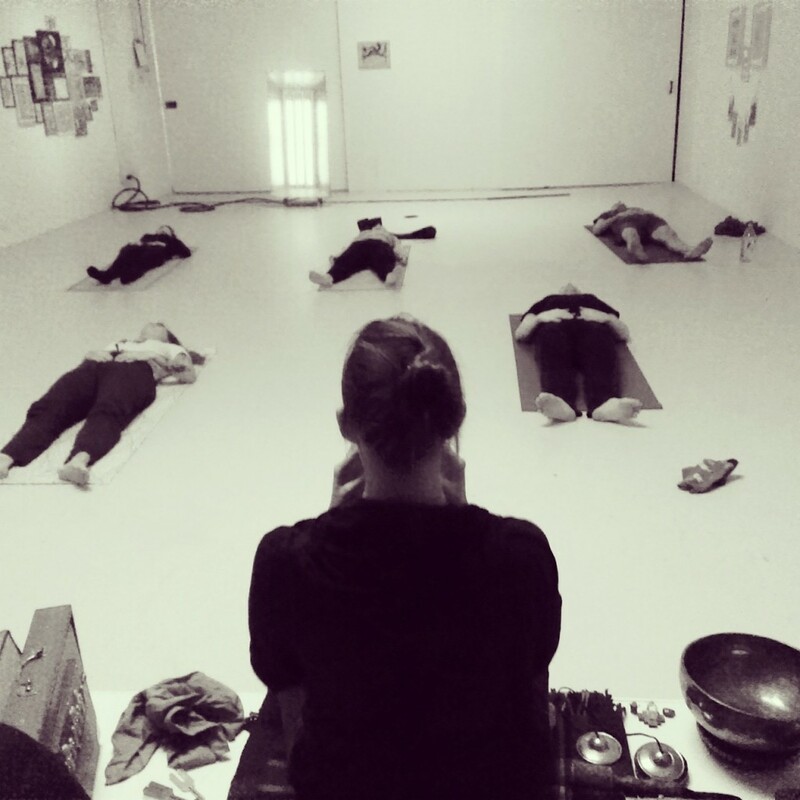 Stephanie Rooker offers a live, intuitive & improvisational Voice Journey sound bath as acupuncture practitioner Serra Chase administers seasonally appropriate treatments. This combination works beautifully — as the acupuncture opens the body’s meridians, the vibration enhances the energetic flow, enabling deep release and relaxation.